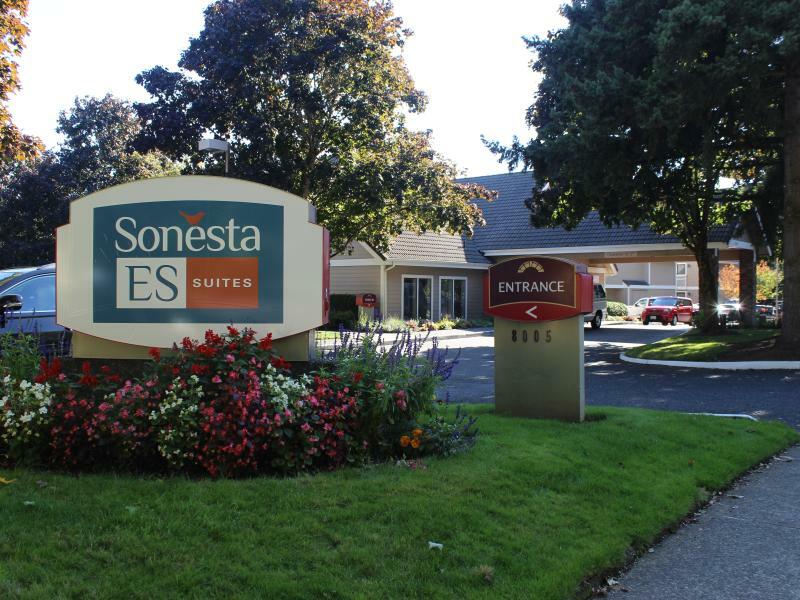 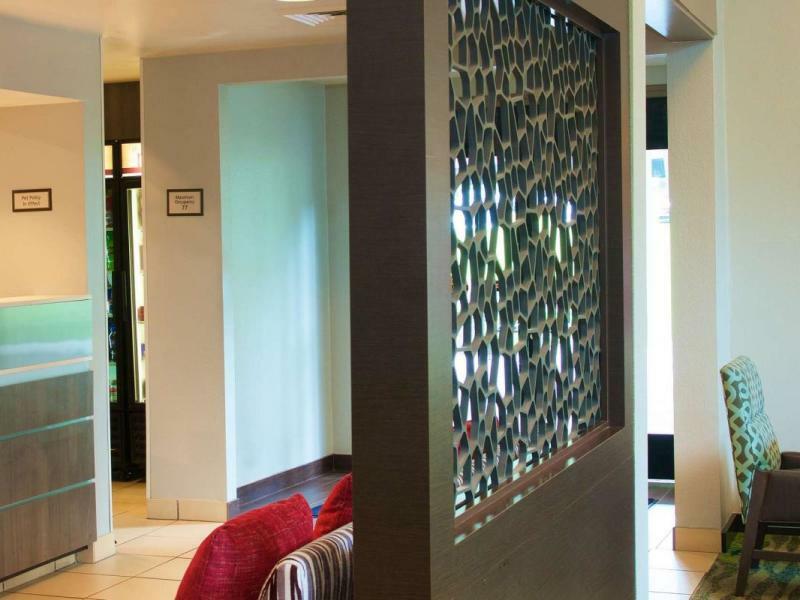 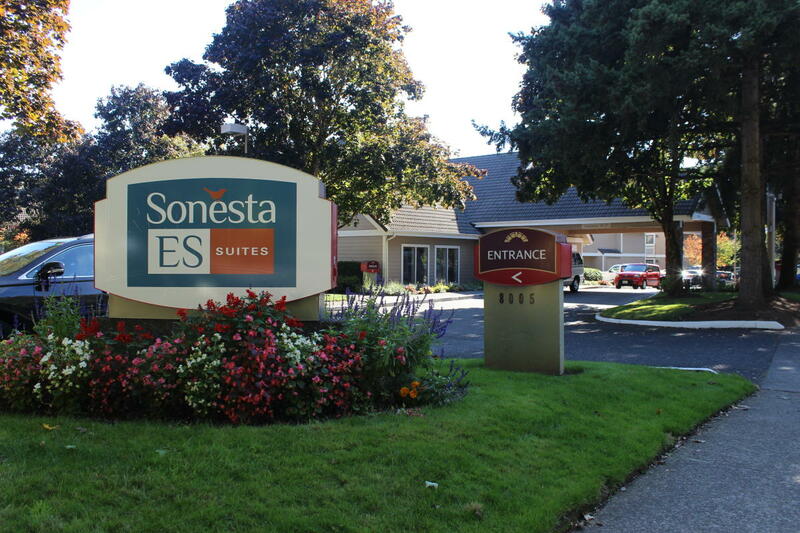 Sonesta ES Suites hotel is conveniently located off I-5 and I-205, 11 miles from the Portland International Airport and minutes from downtown Portland, OR. 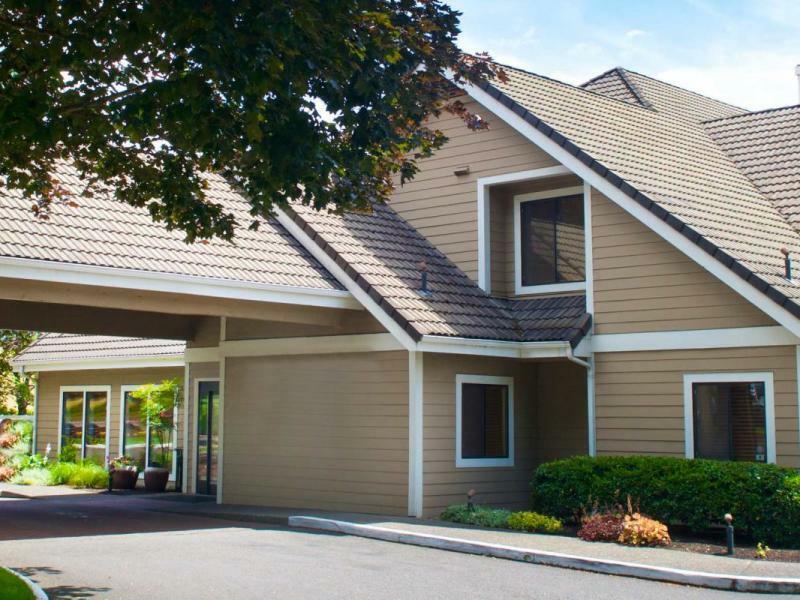 Our all suite, pet friendly hotel, is perfect for the traveler looking for the comforts of home with the services and amenities they have come to expect. 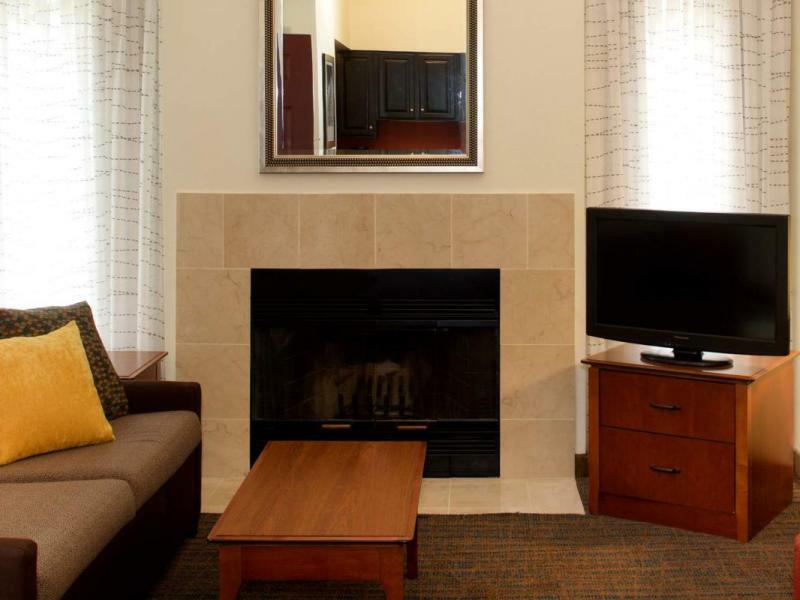 Whether you're looking for an extended stay hotel or just a place to rest for the night, this hotel has what you need.